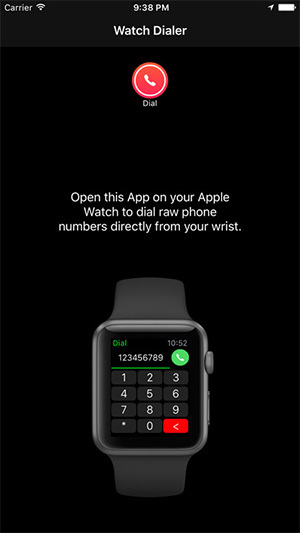 Here’s how you can get watchOS 4 phone dialer on watchOS 3 running Apple Watch right now. All Apple Watch models are supported. Apple has clearly injected a lot of time and engineering resource into developing watchOS, which is the underlying platform that powers the wonderful Apple Watch. Recent announcements at WWDC clearly show that the Cupertino-based entity is continuing that commitment to development with watchOS 4 serving up a bigger and better experience on all versions of Apple Watch. 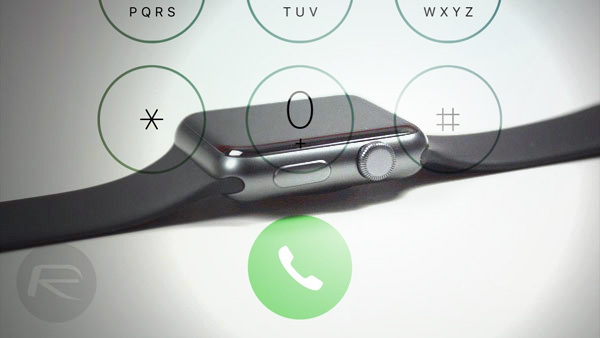 There is a good chance that Apple Watch owners running watchOS 3 will be jealous of the new dialer functionality included in watchOS 4, so we are here to tell you how you can get that experience on watchOS 3 right now prior to watchOS 4 officially landing. Apple went through a fairly lengthy and intricate process of introducing watchOS 4 to the world when the company’s executives took to the WWDC stage back in June. As with most newly introduced platforms, it is never possible to cover all new features, improvements, and refinements at a media event. One such feature upgrade is the inclusion of a new dialer app, which allows users to instantly input and dial telephone numbers from their wrist. This dialer is definitely an exciting feature for watchOS 4, but one that doesn’t exist in previous versions of the platform. Thankfully, thanks to the ingenuity and expertise of third-party developers, it’s actually now possible to at least replicate this experience on older versions of watchOS thanks to the installation of an app called Phone Dialer for Apple Watch. As you may have guessed from the title of the app, it’s an app which is most definitely designed to bring the phone dialer experience to the wrist of anyone who owns an original, Series I or Series II Apple Watch. The usage of the app is extremely simple. Users are invited to download the $0.99 app onto their iPhone and activate the Apple Watch side of it in the accompanying Watch app. They are then able to launch the app on the Apple Watch and get instant access to a dialer experience which functions pretty much like the Phone app on iOS. Numbers can be entered; calls can be invoked and then hung up as you would expect. Check out the app and see if it suits your requirements.